Hey guys, i am finally back from from my travels to Bali and Japan, how's things while i was gone? This is the first time i've actually took 2 weeks leave to do my annual travelling which started last year when i had the opportunity to travel with Thailand tourism for a week as a media (forever grateful for it!). This year my trip to Bali was for Dewata Anime Festival 2015 which i will blog about it soon and Japan, a country i've always wanted to visit and finally had the chance too. Can you imagine how stoked i was when i bought the tickets last year without thinking twice lol and lo behold 10 months passed by and i was on my way to the land of the rising sun. When it comes to packing it's kinda tricky especially for people like me who chases after fashion so relying purely on T-Shirt and jeans throughout my whole trip is a big NO-NO. Travelling fashionably doesn't mean i have to travel heavy with so many different type of co-ordinations (for both day & night), that's when i decided to make thing easier for my packing is to select a few versatile pieces from Toki Choi on Rakuten Malaysia that i can use to coordinate throughout my whole entire trip. So here's the challenge, I'll be travelling with exactly 10 pieces of Toki Choi clothing and how many styling can i make with those 10 pcs throughout my Japan & Bali trip lol. Of all the fashion brands on Rakuten, i personally always like Toki Choi 's style in women's clothings and they not only offer basic fashion essentials but also carry a large variety of brands with each unique styles like Taiwanese, Korean, Japanese and weekly they have more than 50+ new arrivals. 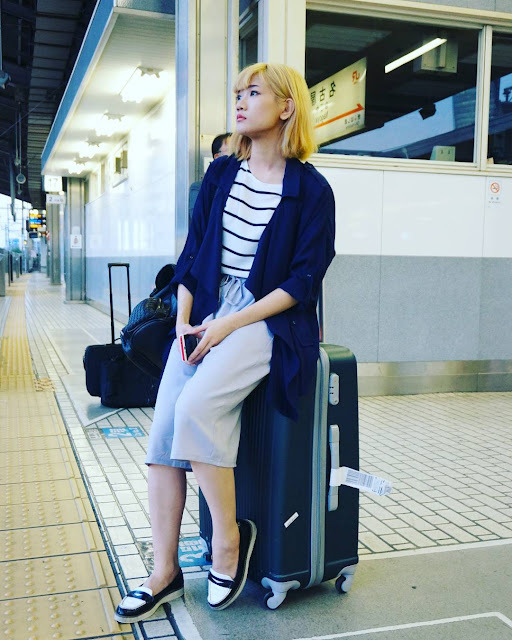 Tokyo Fashion: Japanese style- Laid back styles which reminds me of the Japanese girls from living in the outskirt areas away from the hustle & bustle of the city life. If you are looking for something comfy for daily usage (college/ dates/ home) then you'll find it under this section. 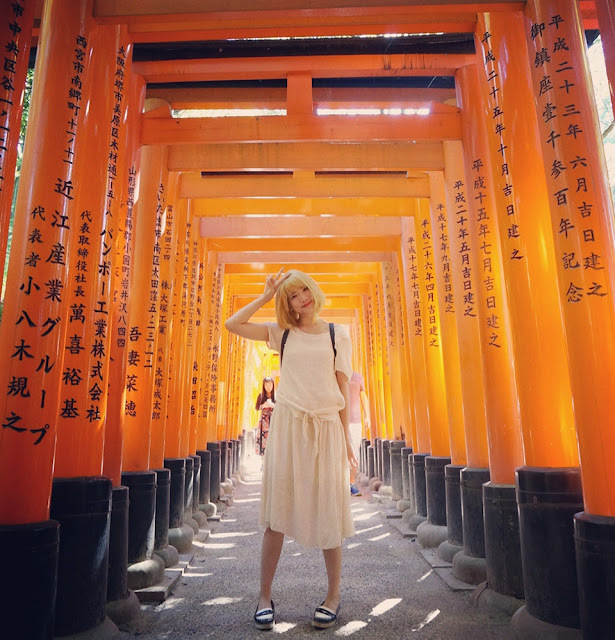 Tokyo Fashion: Korean style- If you are into Korean Fashion trends, then this section is for you, with the latest trending Korean styles updated every week it's something you won't miss out on. Mayuki - Chic, city girl with a flare for comfort which is totally something i would wear on a daily basis. 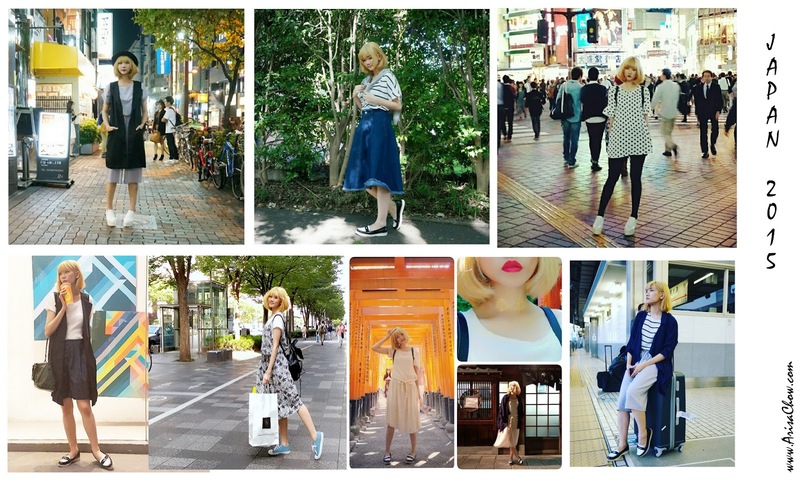 Most of my clothes featured in the OOTDs are from Mayuki btw. Yoco - Demure, loli fashion for girls who have their fashion inspired by the rococo era as most of the designs carried under Yoco is made with laces, chiffon, pastel colours and beadings. 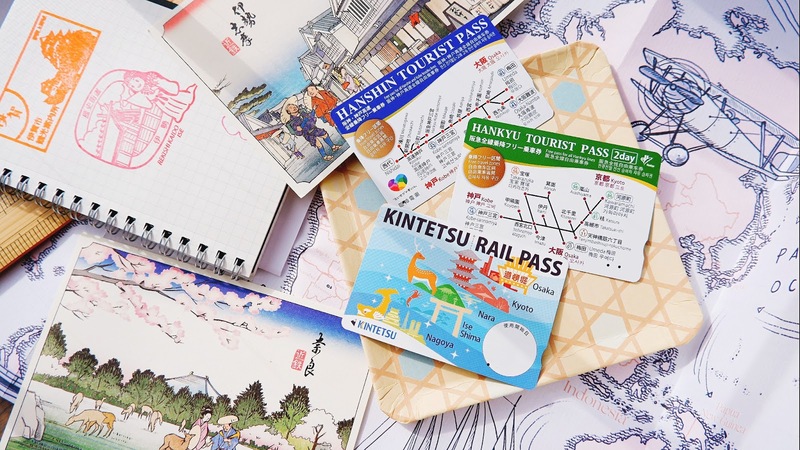 Not to mention here on Rakuten there is constant ongoing promotions with additional discounts here and there to make your shopping experience more value's worth. Hence their tagline “Shopping is Entertainment”. Lol. It's indeed fun to shop with them as they offer their loyalty program which gives back to you in a form of shopping credit. 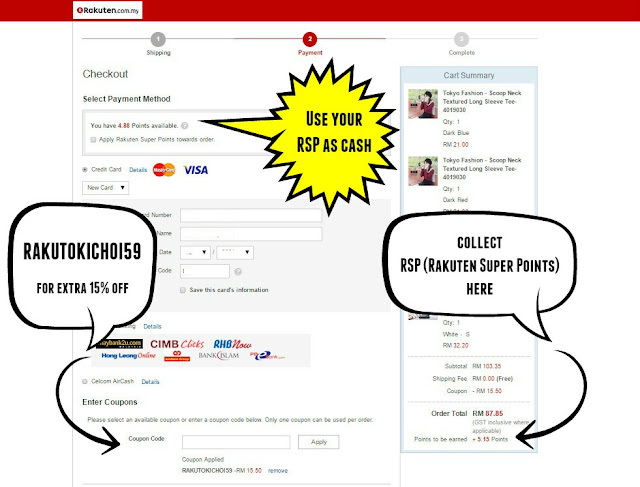 On Rakuten Malaysia it's not only about Fashion apparels they have many more to offer like accessories, health and beauty products, consumer electronics, toys and games and home furniture. They are so big because Rakuten is No.1 Online Shopping Mall in Japan! Visit their main website page HERE to view more stuff. 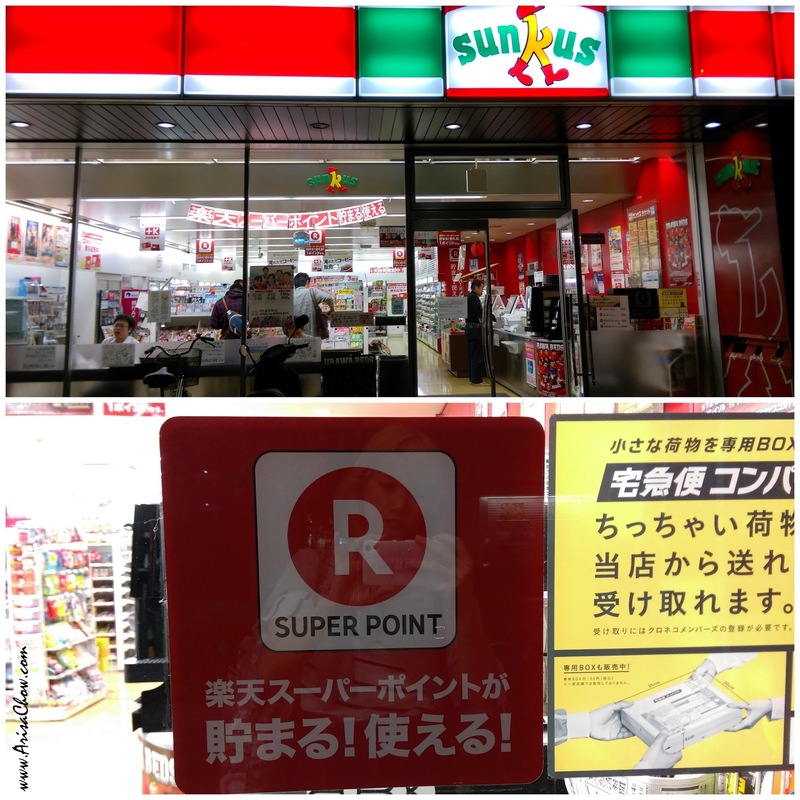 They are such a big deal in Japan even their local malls, convenient (kombini) stores offer Rakuten super points collection upon purchases. Spotted this in Saitama, Tokyo as i was walking to my host's place :D Oh and if you are wondering what's the yellow poster for, in Japan some stores allows you to send parcels/ important letters to their place so they will receive on you behalf while you are away at work. Wish they had that here too! So all pieces ordered from them are flown directly from Taiwan to your doorstep within 5-7 days which is considered quite fast for international delivery. Toki Choi offers wallet friendly prices especially since with our ringgits dropping (ouch), but nonetheless Toki Choi maintains its affordable pricing giving chances to Malaysians to enjoy top notch quality fashionable clothing. This 2 piece set can be worn many ways, whether elegantly paired with high heels & a clutch or a more edgier street look like mine above paired with sleeveless long blazer & jeffrey campbell inspired platforms. When in Shibuya, gotta make your own fashion statement yo! Lol. It's very hard to go wrong with stripes as it's one of fashion's must haves in your closet. Steal the look with this demure chiffon stripped top & Trapeze denim midi skirt. Polkadot shirt dress (depending on your height) as for me i had to wear shorts underneath as i was too tall lol but works well if paired with leggings to give an illusion of longer legs. Other shift (babydoll) dresses can be found here. For the 4th day i reycled back my outfits from Day 1 and 2, just added in a comfy Chiffon cardigan With Fold-Over Sleeves for the shinkasen ride as it was getting kinda chilly. What i love most about this cardigan are the deep pockets! I don't have to worry about things dropping out from my pockets as i travel hoping from one train to another. This dress is my favourite because it's really lightweight (travel friendly) and even with creases it doesn't look bad in fact it looks like it's made to have some slight creases lol. Very comfortable since i wore this to hike up mount Inari. As it got colder during later in the day it also looks good paired with the Chiffon cardigan. Shopping time means comfort too! Honestly dresses are way more comfortable to wear if you are planning to be out and about the whole day. Gotta thanks Toki Choi for making me look trendy which perfectly fitted among their (Japan's) locals. Don't feel so out of place since here people don't go around walking in t-shirts and short pants like we do in Malaysia. If you girls need a wardrobe revamp for 2016, give Toki Choi a try! Remember, they have tons of new arrivals coming in every week, alongside with ongoing seasonal discounts and promotions. 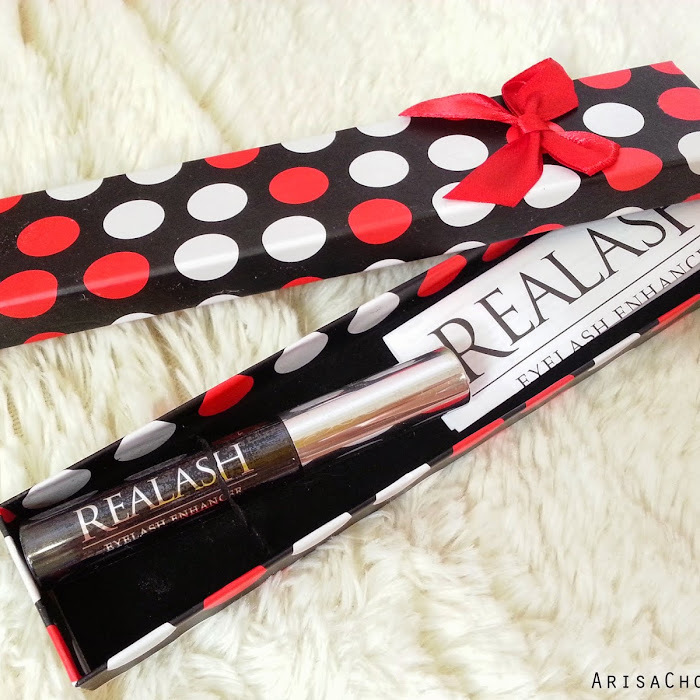 That's not all, for this month (Oct 2015) with every minimal purchase of RM59, you are automatically entitled for FREE SHIPPING! So what are you waiting for? Head over to Toki Choi NOW! Once you have received your goods, remember to doll up and snap an OOTD picture and hashtag us #TokiChoiOOTD #TokiChoiXRakutenXArisa to join our mini instagram challenge. As there will be one winner who will be walking home with extra 100 RSP (Rakuten super points, which is equivalent to RM100) for her next shopping spree! Happy Shopping and have fun flaunting your new fashionable #OOTDs! you should go! especially during autumn :) the forest will be red too! Was it Summer when you were there? It didn't look very cold. it was the starting of autumn :) leaves are turning yellow and it wasnt too cold about cameron highlands weather? 20-16 degrees daily during the day & night. Perfect weather to walk around! U looks so Japanese and blend well with those Japanese! Great fashion sense Arisa! welcome back, it feels like you just go Japan. Hehe. . love the pics you snap. not so happy to be back home though :P thanks! same here actually. so lesson learnt, JUST DO IT! Don't delay! Thanks for this code! I also like rakuten too! Look so much like locals too. You photographed nicely, just like models do. Yah TokiChoi is also one of my preferred brand when I shop at Rakuten. You OOTD look so good.